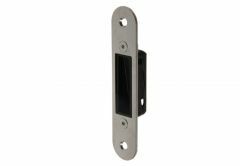 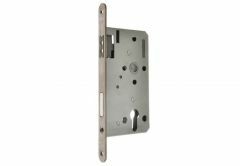 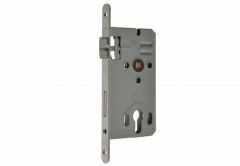 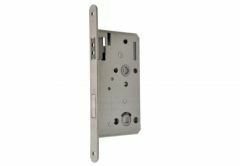 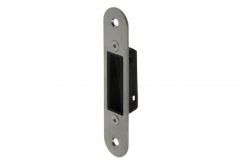 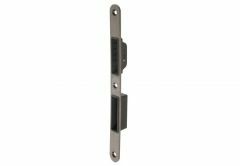 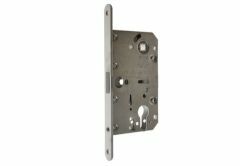 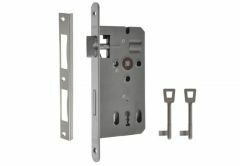 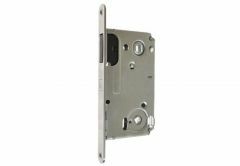 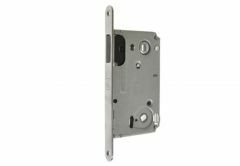 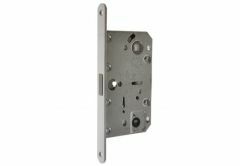 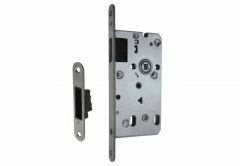 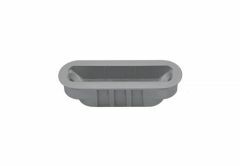 The recessed lock is the basic accessory for every door. 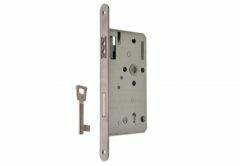 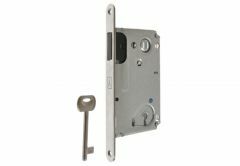 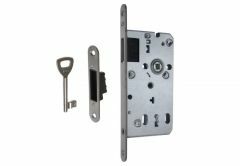 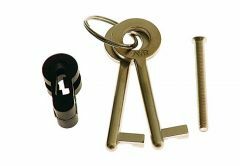 We offer you almost every lock that is currently on the market, versions for cylinder, key and bathroom key. 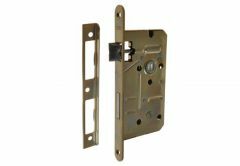 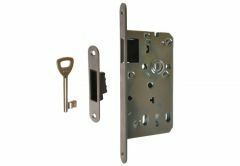 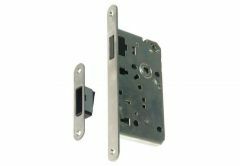 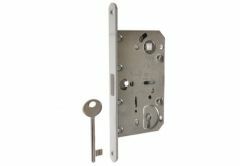 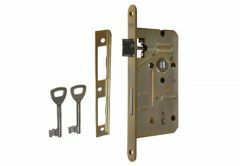 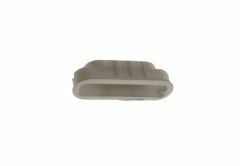 We offer a very wide selection of locks of the leading Polish and European manufacturers. 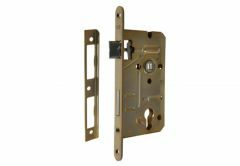 Lob, Gerda, ASSA-ABLOY, JANIA, KFV, Wolf, DOM POLAND.